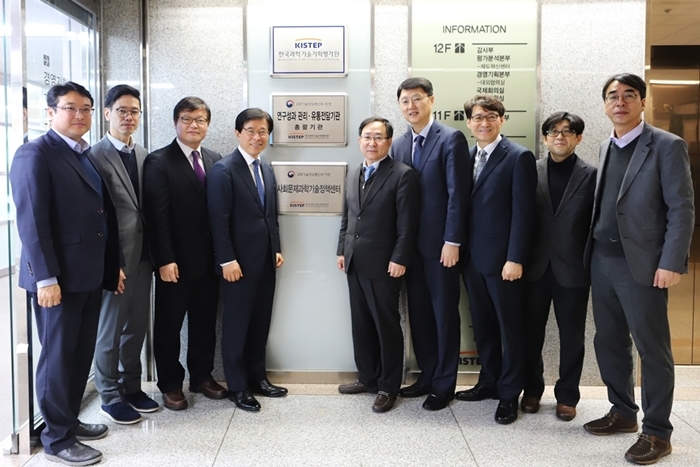 KISTEP held the board hanging ceremony of the Center of Science and Technology Policy for Social Problems (SPX) on December 21st (Fri) at 11:00 a.m. on the 9th floor of KISTEP in Yangjae-dong, attended by new Director General for S&T Innovation Gyu-taek Oh (Science, Technology and Innovation Office at the Ministry of Science and ICT), President Sang-seon Kim (KISTEP), and other main department heads began full-scale activities to build their capabilities in resolving social affairs through S&T. Last June, Ministry of Science and ICT established ‘The 2nd Comprehensive Plan to solve the (Social) Problems in People’s Lives through Science and Technology ('18-’22)’ and designated the KISTEP Center for Social Innovation Policy as the Center for Social Affairs, S&T Policy in November for its systematic implementation and specific strategies. The Center of SPX will provide full support to ‘Public-Private Council for solving problems of National Living (Society) of the People’ which seeks to solve social problems in cooperation with other ministries based on technology for the next five years (2018.11.-2022.12). In particular, it will periodically deal with serious problems in 40 social areas to come up with solutions using S&T. In addition, through the establishment of an online platform, open discussion, and hackathon, various information is provided to solve social problems, as well as ecosystems for solving social problems where ordinary citizens can communicate with experts and participate in problem solving processes. Through this process, the center will build its abilities to solve our social problems. President Sang-seon Kim said, "The opening of the Center of SPX is meaningful in that it is the beginning of accumulating knowledge and information and laying the groundwork for expanding the role of S&T, which had been focusing on the growth engines, to the areas of improving the quality of life of the people." 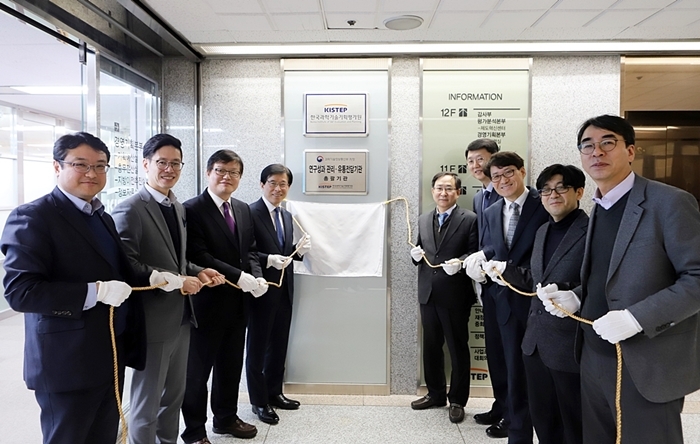 Director of the Center of SPX, Yi, Seung-Kyu (Center for Social Innovation Policy, KISTEP) said "We will also take the lead in strengthening the social value of S&T through our activities." 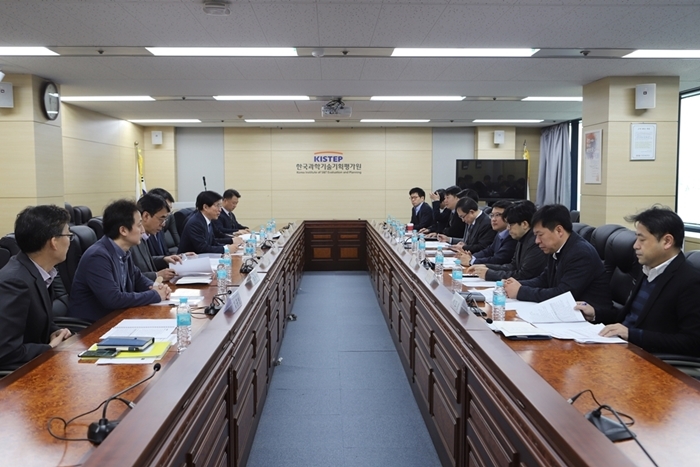 Meanwhile, a policy meeting was held following the board hanging ceremony. The meeting was held to identify the current state of S&T policies and issues during the visiting of KISTEP.